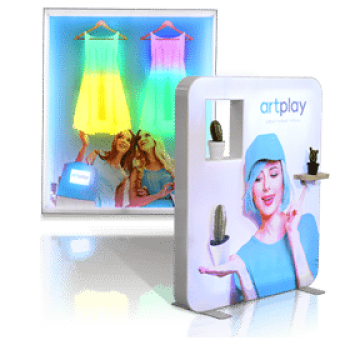 Light boxes with printed fabric: Giants, Curved, etc. 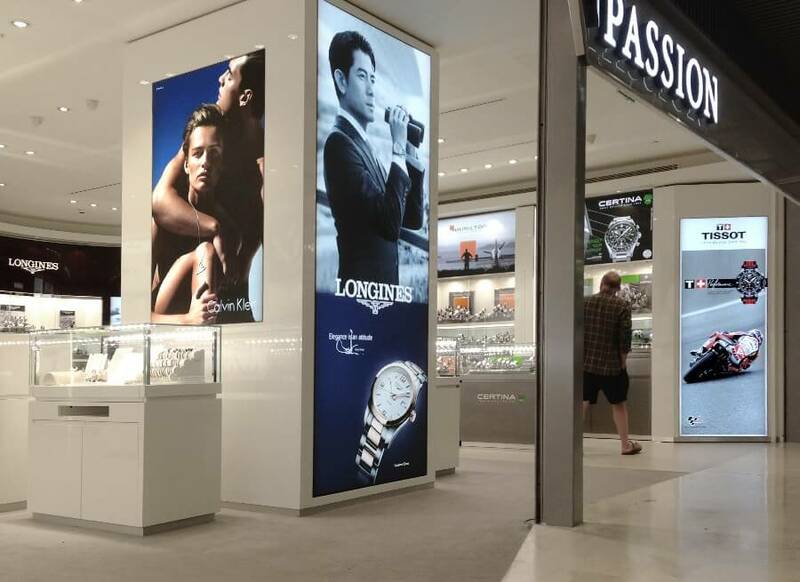 Range of advertising light boxes backlit in wall or ceiling. 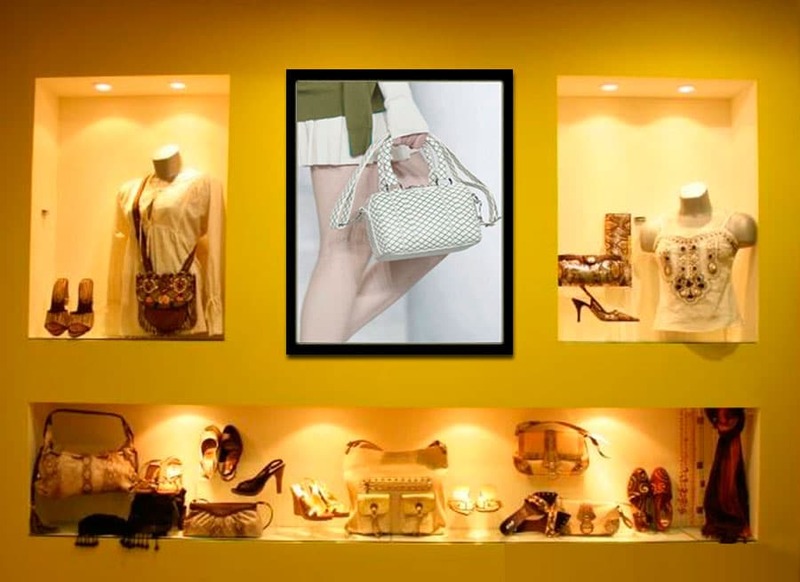 Bright walls or night windows to highlight your image, with a low consumption. 100% custom made. Are the boxes shipped assembled or disassembled? It is possible both ways depending on size, but they are generally shipped disassembled to facilitate transportation. The small and medium boxes are assembled, the larger ones are usually sent disassembled in kit and even consignments to facilitate and save the transport. However, the customer can choose the delivery mode. 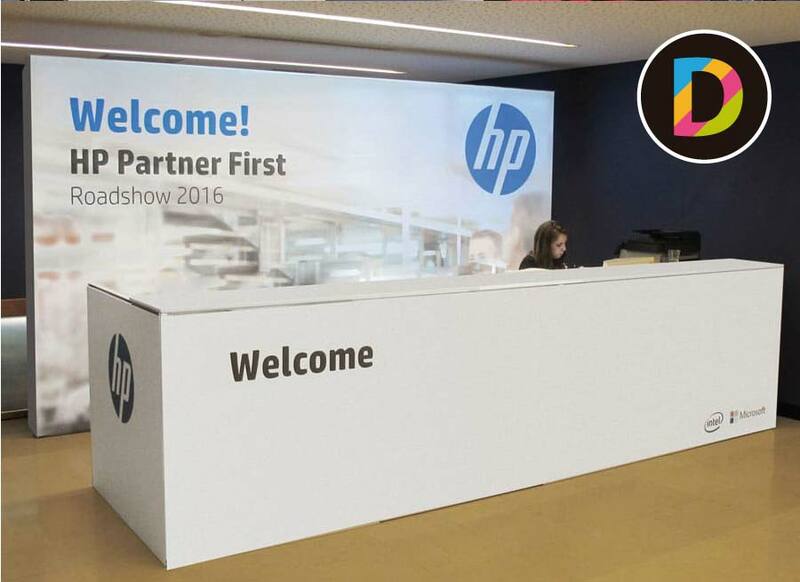 Are the light boxes easy to install? A mounting kit and instructions are always included with the necessary accessories. 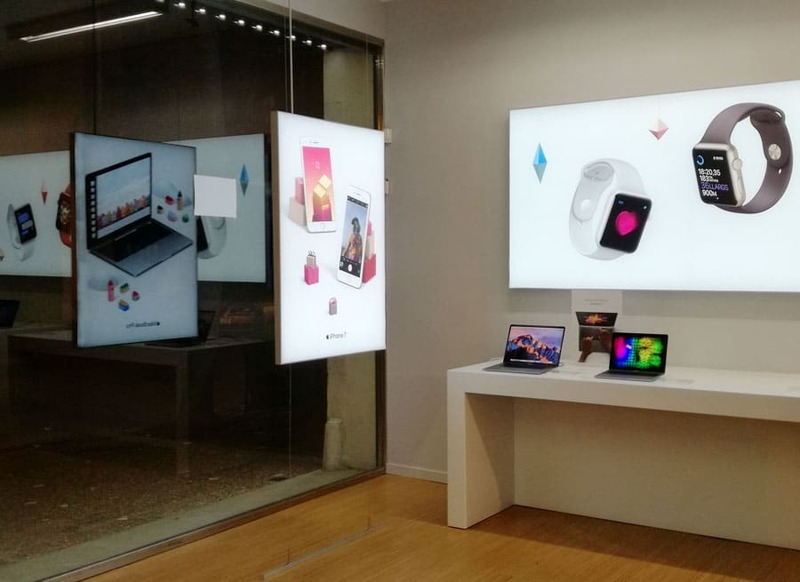 The light boxes are provided with electrical connection and also the necessary accessories for their installation. The customer can choose the connections options while place the order. What happens if I stain the fabric? In the case of Backlite fabrics (fabric that allows light to pass through), it can’t be washed in a washing machine or dry cleaner like other fabrics in the range. You can try cleaning very careful with a damp cloth. 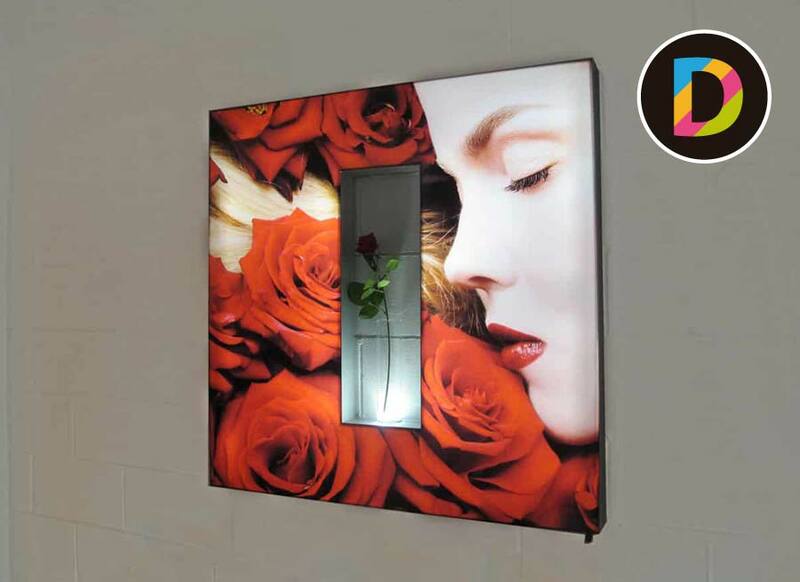 Do wall light boxes require PVC, wood, cardboard or fabric panels on the back or can they be placed directly on the wall? When printable fabrics are placed in front of a smooth white wall, it is not necessary to add reflective materials or accessories to achieve a homogeneous illumination. 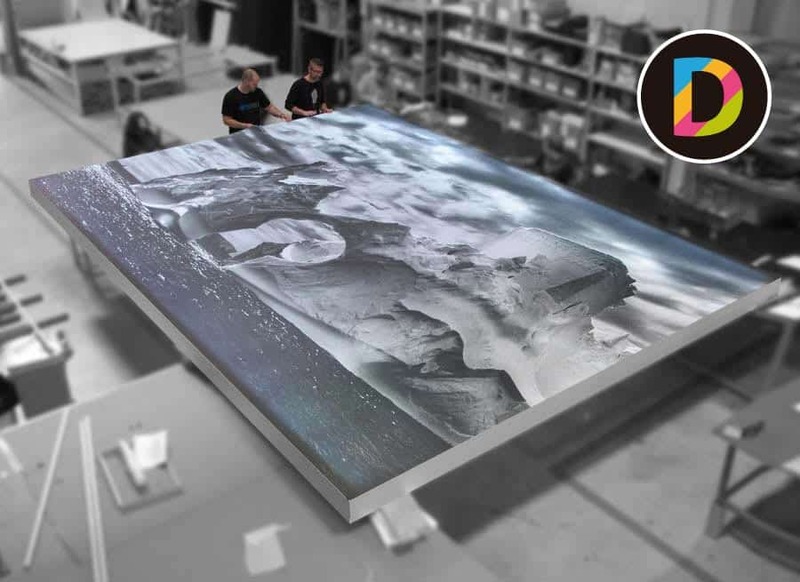 Duratrans is a photographic material that is laser-printed and has to be backlit. It’s a continuous tone print with high quality that provides high sharpness and resolution to the photography. The main difference between Duratrans and other printing systems is that it has no printing points. The quality of this is not measured in DPI (Dots Per Inch) because everything is image without dots. 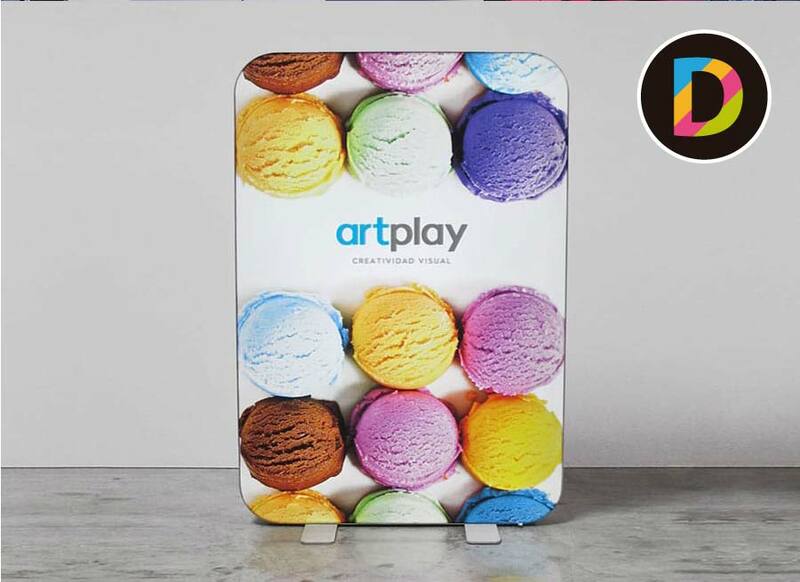 In the Slimled light box you will find a lightbox sample with Duratrans. What is Optical Methacrylate illumination? It is a methacrylate mechanically treated to reflect frontally the light by adding LED strips placed on the sides, taking care to dissipate the light and distribute it equally. It’s also increasingly used as ambient light, such as shelves on stands, desks and counters and even to illuminate walls and ceilings. 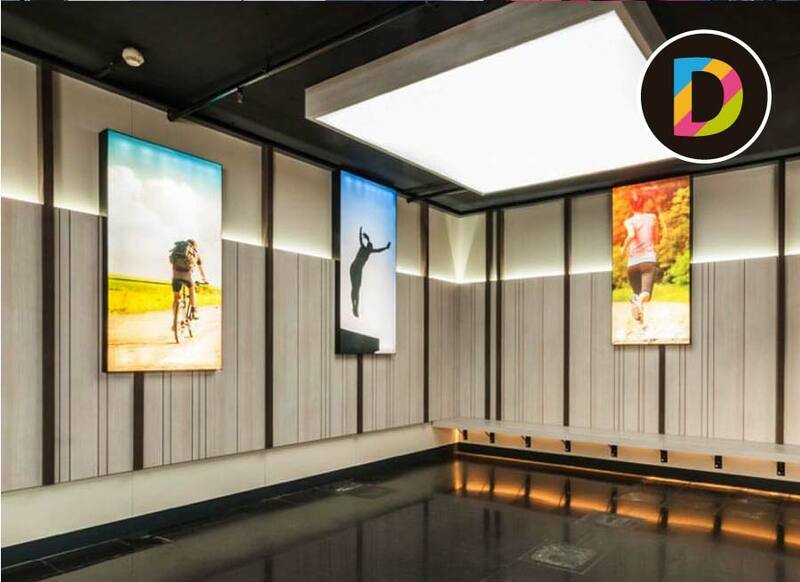 A sample of this lighting system is Slimtex, an extra slim light box with textile printing. 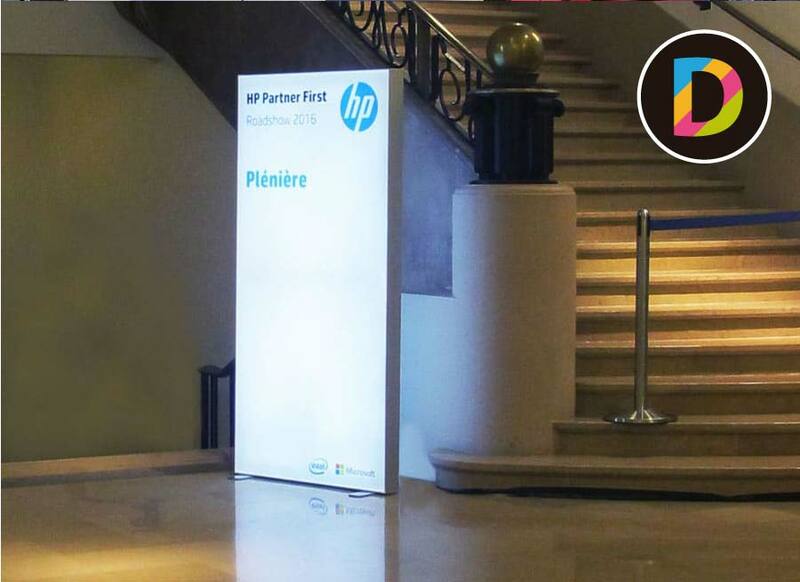 Range of backlit advertising elements designed for stand-alone installation (they have feet) and easily portable. The manufacture is made-to-order. Are Stand Up Light Boxes Stable? Yes, our Stand Up structures are firm. Each light box is provided with stabilizing bases. We have different models and colors available. Our technical department conducts a detailed study of the project to be carried out, in which quantity and distribution of necessary supports and internal reinforcements are determined. 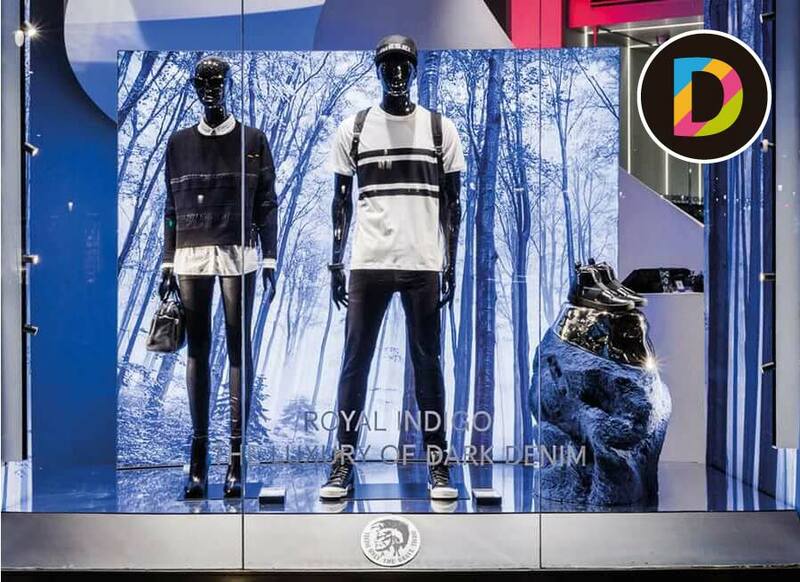 The inner reinforcements are designed so that they are imperceptible once the printed backlit fabric is placed. 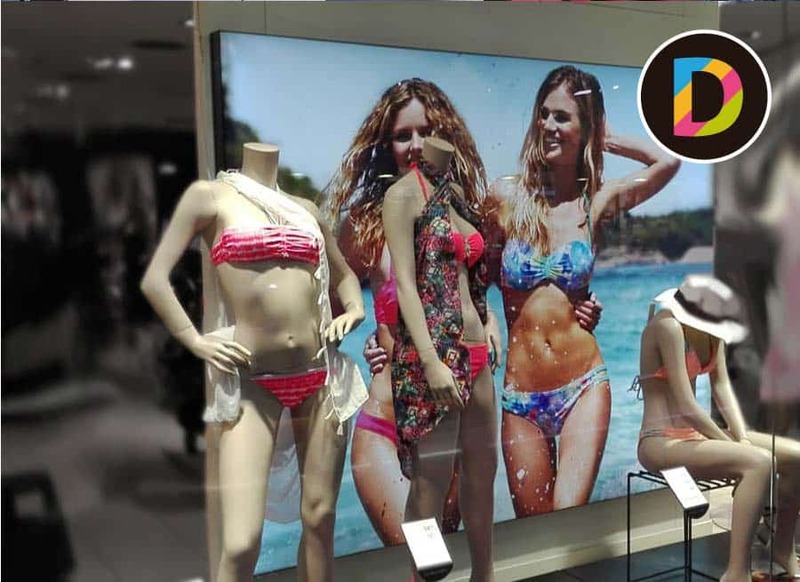 Ledtex light boxes are always illuminated with LED technology (curtain or optical methacrylate). The illumination by LEDs curtain offers the possibility of dimerizing. Dimmable modules allow you to regulate the intensity of light as well as choose a different color than usual. 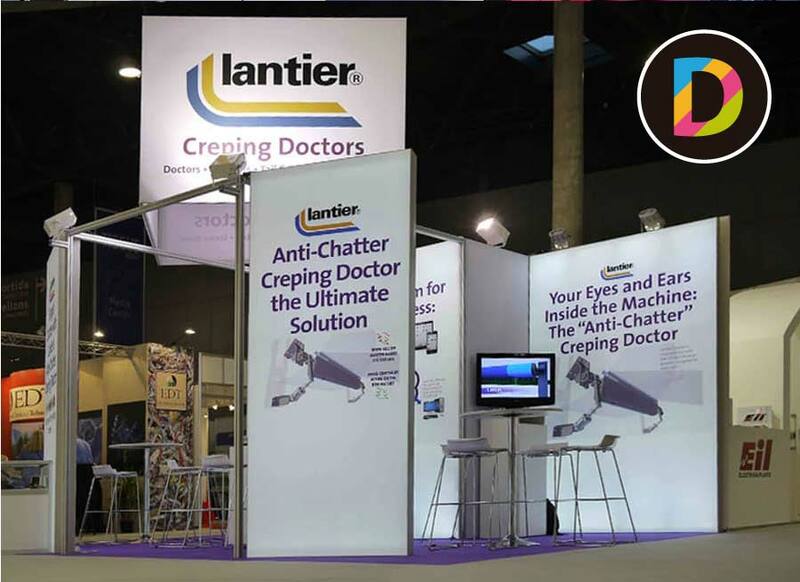 Yes, our aluminum profile can be lacquered in the RAL color range, just like the stabilizer brackets. All models can be custom made, and even some of them allow special curves. Great Savings, since LED light bulbs consume 2.5 times less than a conventional low-energy bulb. Long life, up to 50,000 hours compared to 2,000 hours of a traditional light bulb. Environmental Protection.Led bulbs, unlike light bulbs of low consumption, do not contain mercury in their manufacture so they are totally ecological. Save on maintenance costs because they do not have to be replaced thanks to their useful life. They are adjustable. Led technology is far superior than any other in intelligent lighting systems where dimmers are required. The instantly on. The on and off on led light is immediate. The increased thermal and mechanical resistance, as they withstand great variations of vibration and temperature, which ensures stability in lighting. When to choose light boxes? The light boxes are perfect to decorate and be finding in spaces that require a suggestive, faint and enveloping ambient lighting. 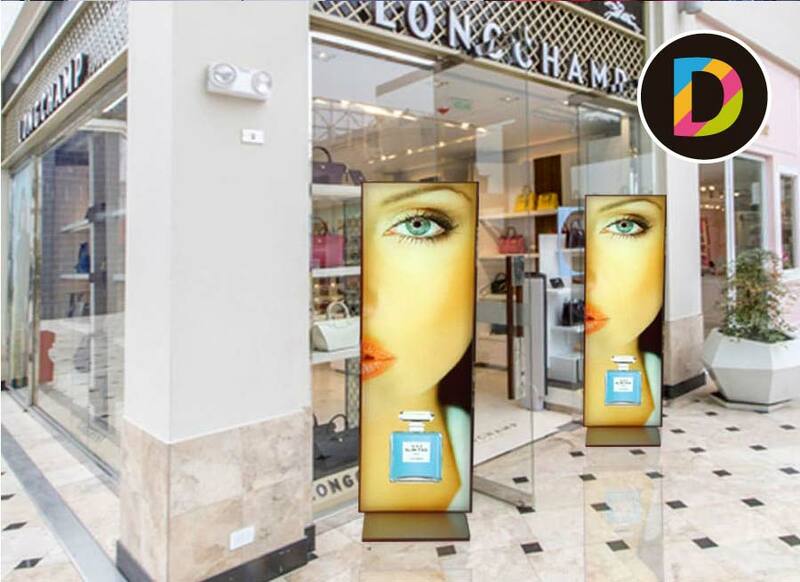 Many of our luminous displays are sold to carry out promotional campaigns of offers in commercial places and shopping malls. We also emphasize the application in corporate interior and architecture since the structure is reusable and offers an easy change of image. Uniform illumination or shadows seen? 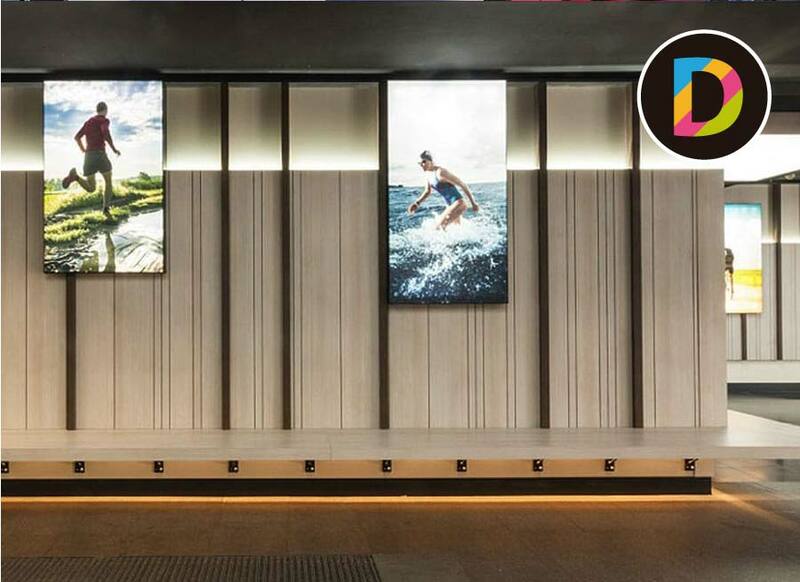 All our products from the Ledtex range provide perfect lighting for exposure. 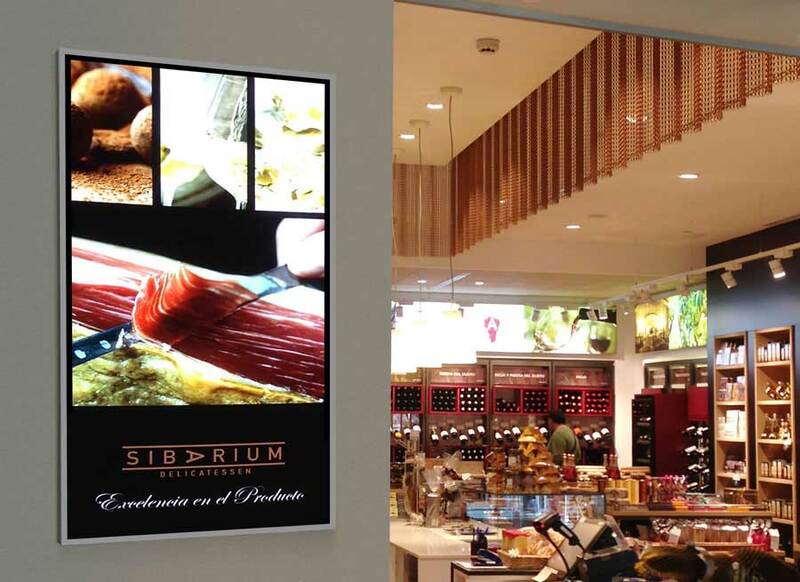 The inner reinforcements of light boxes have been designed with curved form so that it doesn’t affect the quality of the light, regardless of the dimensions of each lightbox.